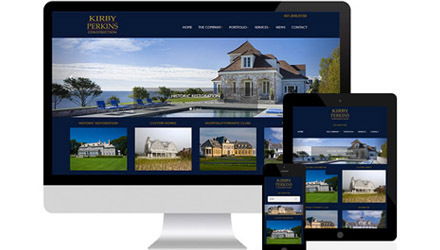 Website development is a comprehensive process which comes into its role when the design of the website is ready. That is, after having the approved design in hand, the next stage which comes in is, construction. Our web developers use web languages and software development tools to develop a system that can make the web design, function as per the requirements. 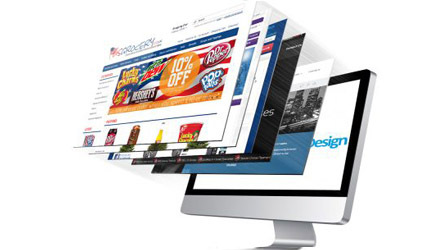 We build the actual interface through which the users can interact with the website and use its functionality.  Taking care of both front-end and back-end developments here at PenCap Technologies, it gives us the feasibility to connect all the components properly. With the premium UI/UX design services and the other technologies that are trending at that moment, we ensure to deliver a product which is worth the user’s time and creates lasting impressions. 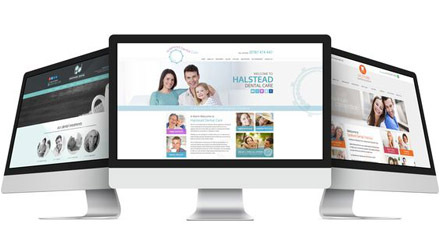 Our customizable technology ensures that all the desired requirements from user’s side are integrated into the system. 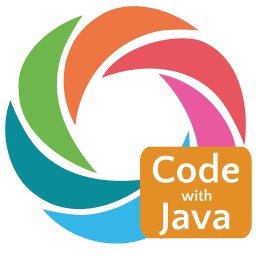 We are develope the java projects in core java, servlet, jsp, struts, spring and hibernate technology. We are providing all type of projects . 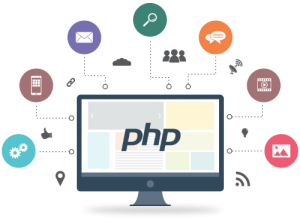 With 7+ yrs of hands on experience in PHP, we offer best PHP development services of outstanding quality. 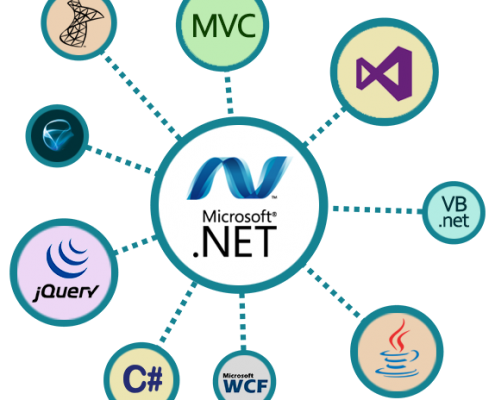 It was developed by Microsoft to allow programmers to build dynamic web sites, web applications and web services. 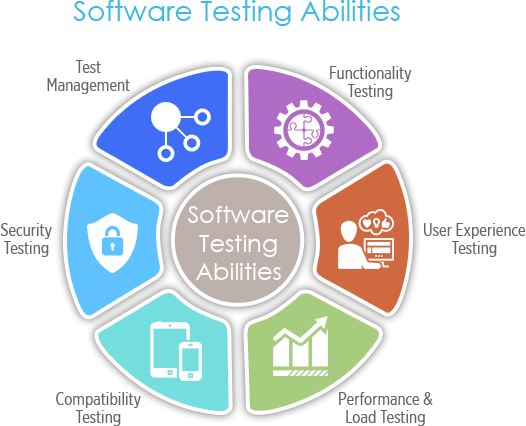 Software testing is the process of evaluation a software item to detect differences between given input. 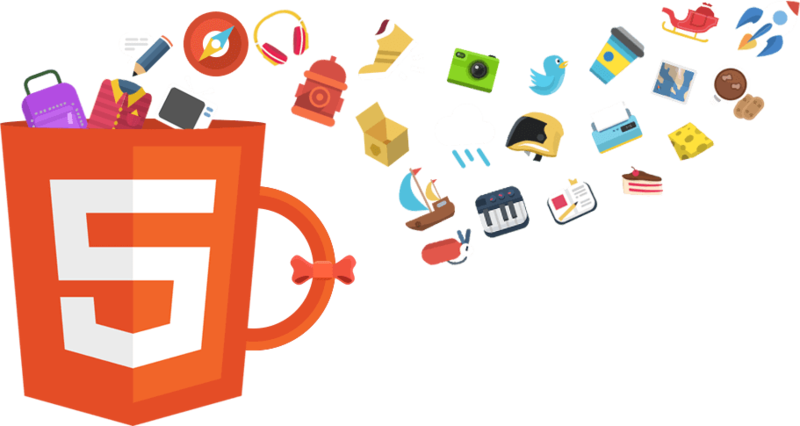 HTML5 is one such powerful and feature-rich tool to develop Web as well as mobile applications. It also reduces the gap between web and app.